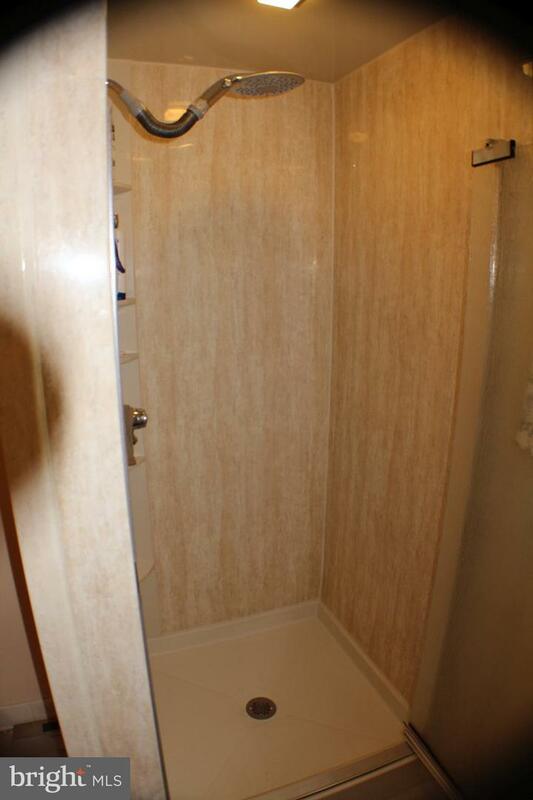 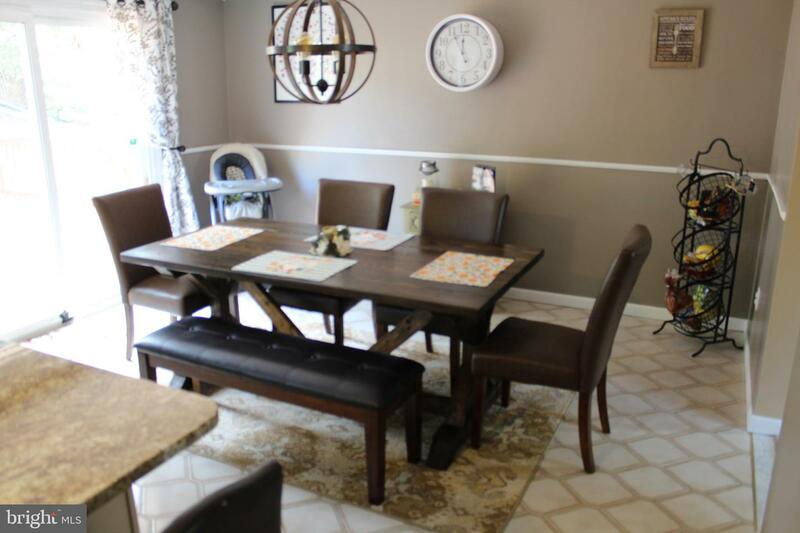 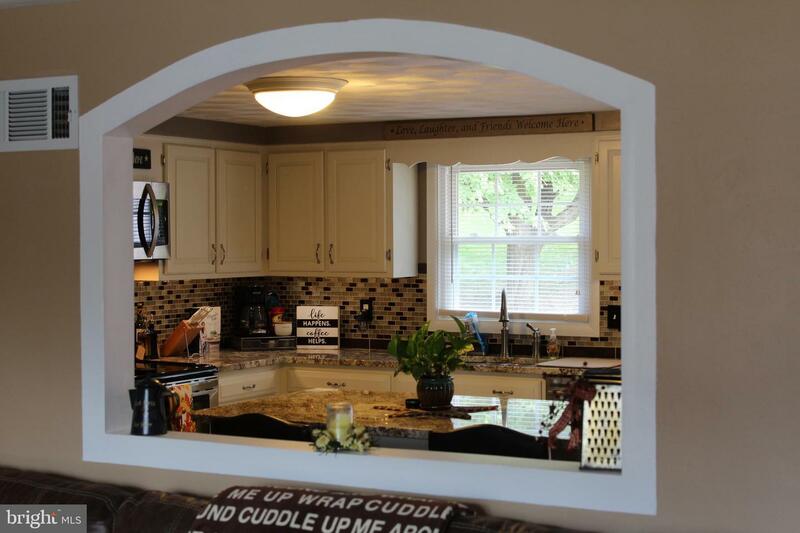 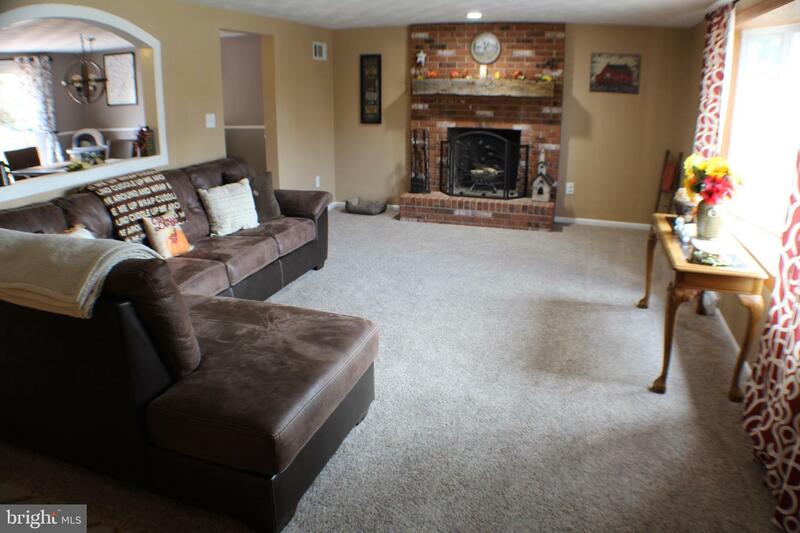 Come take a look at this newly updated, spacious home. 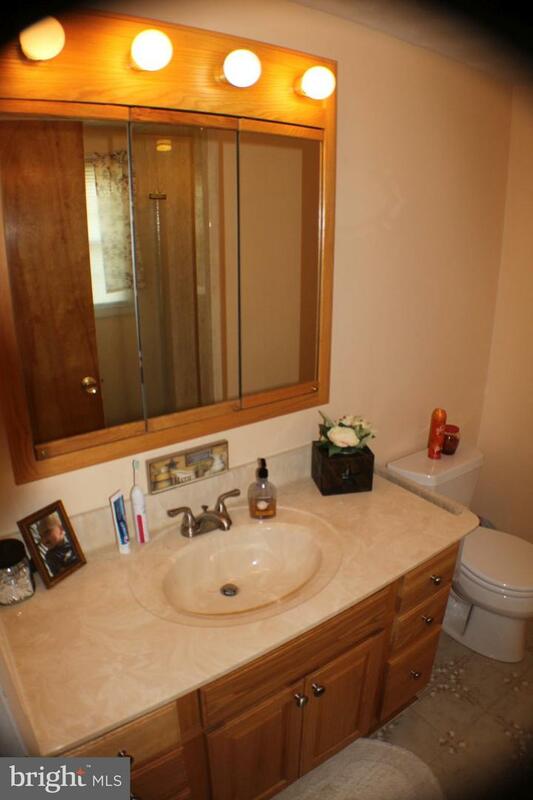 4 Bedrooms and 2 full bathrooms / one half bathroom. 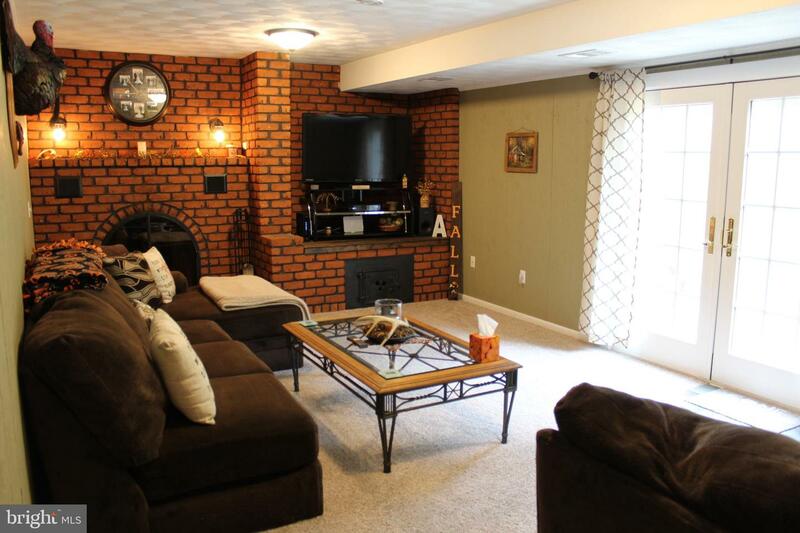 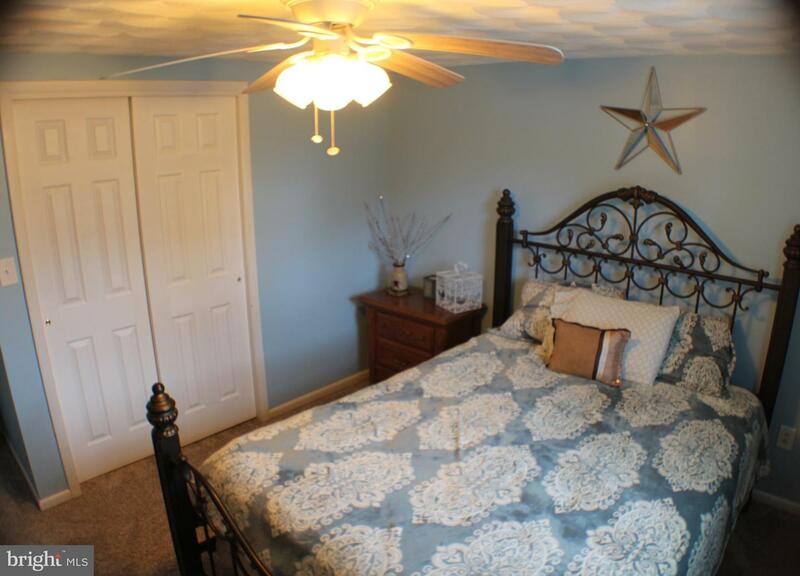 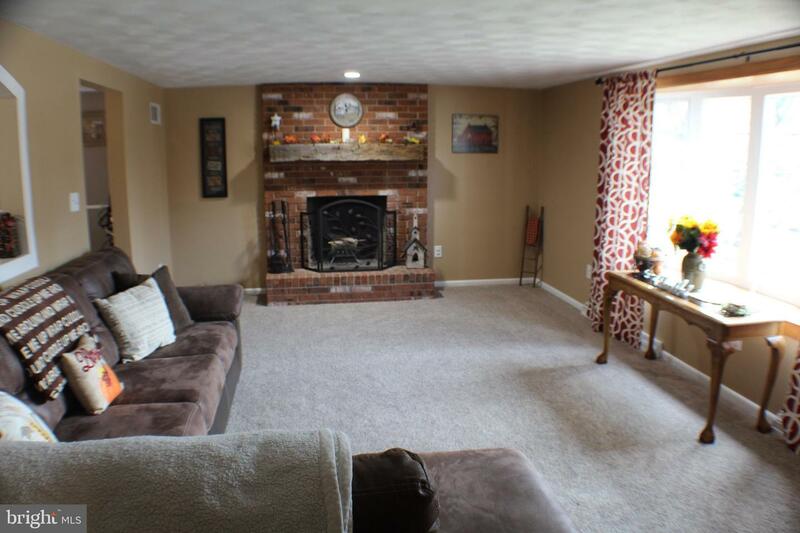 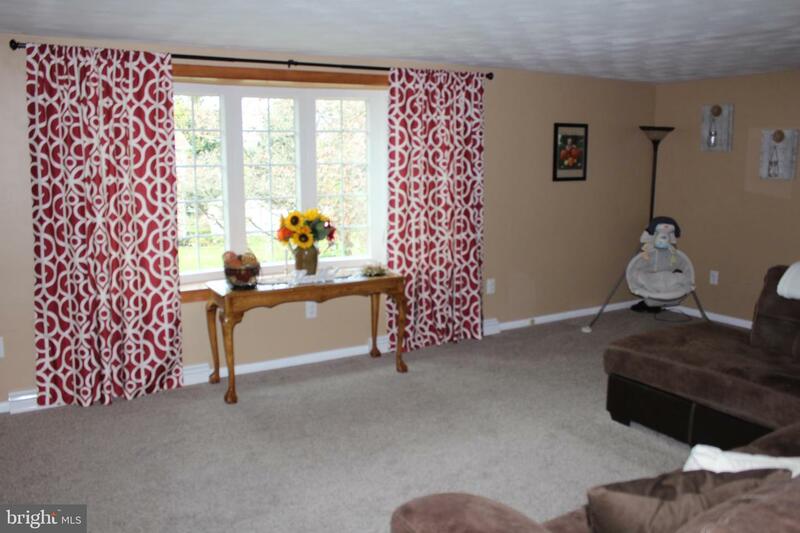 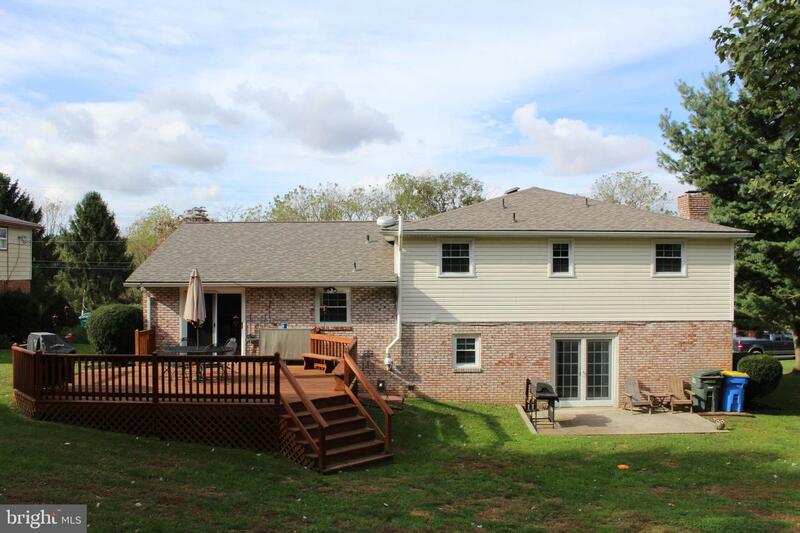 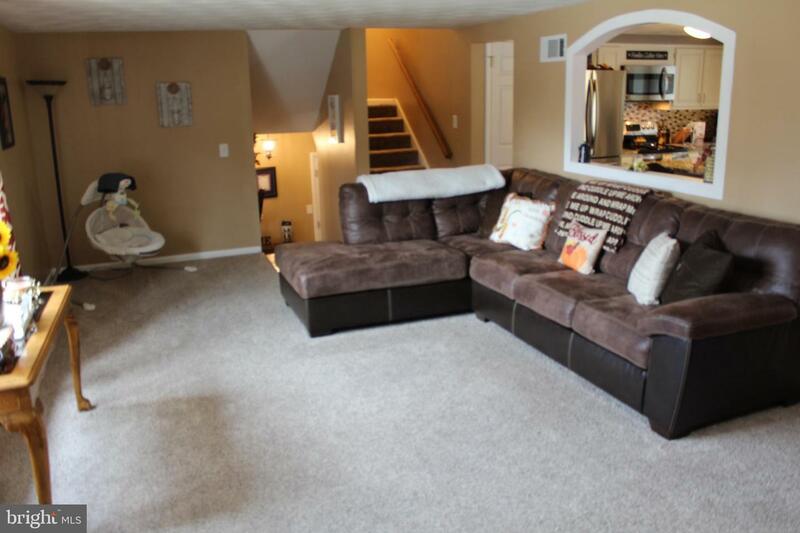 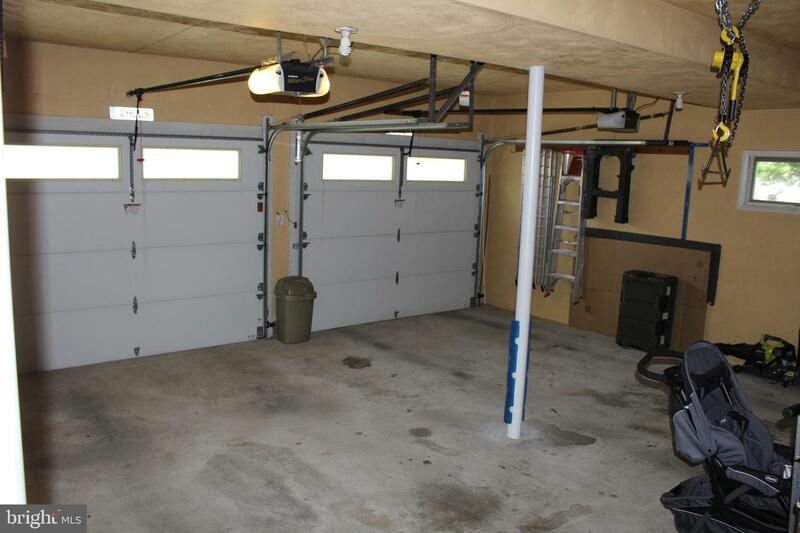 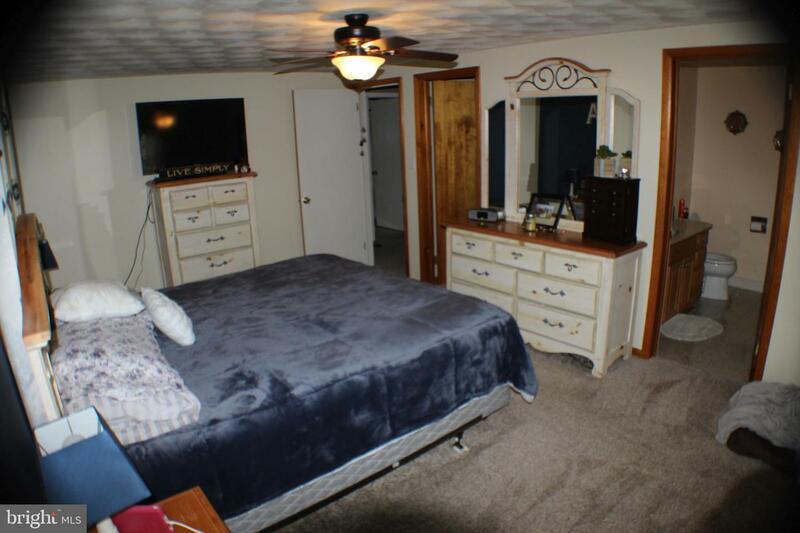 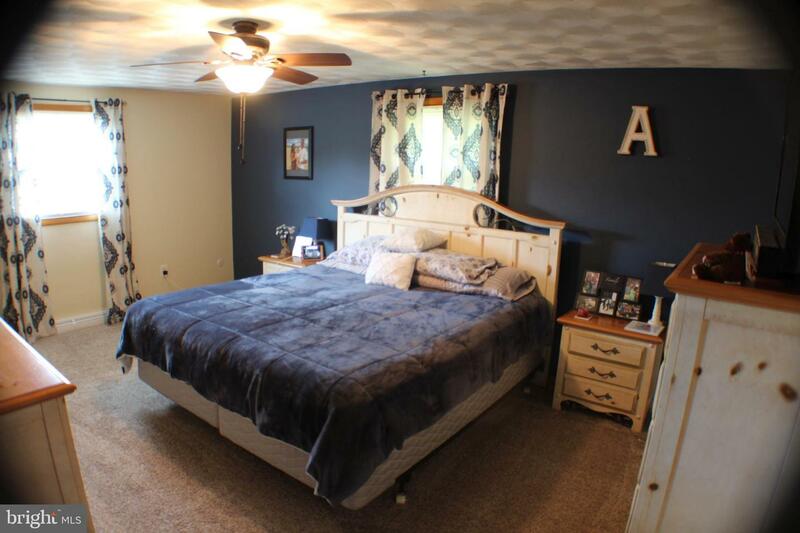 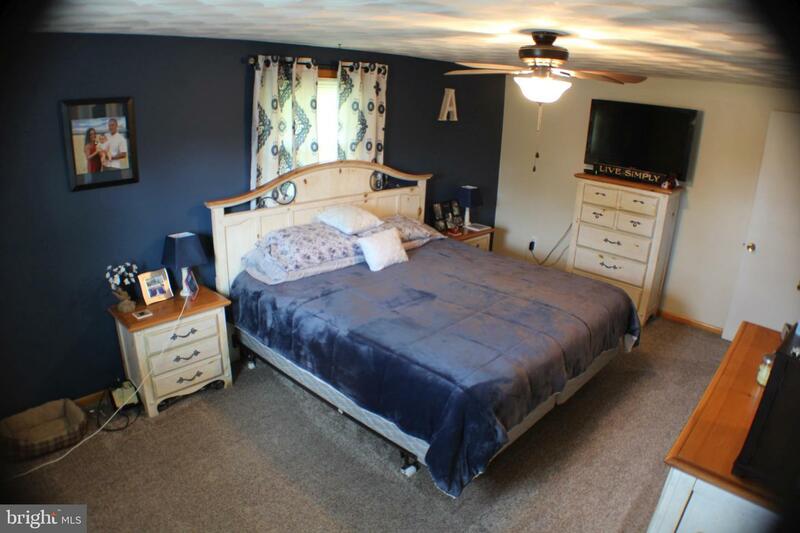 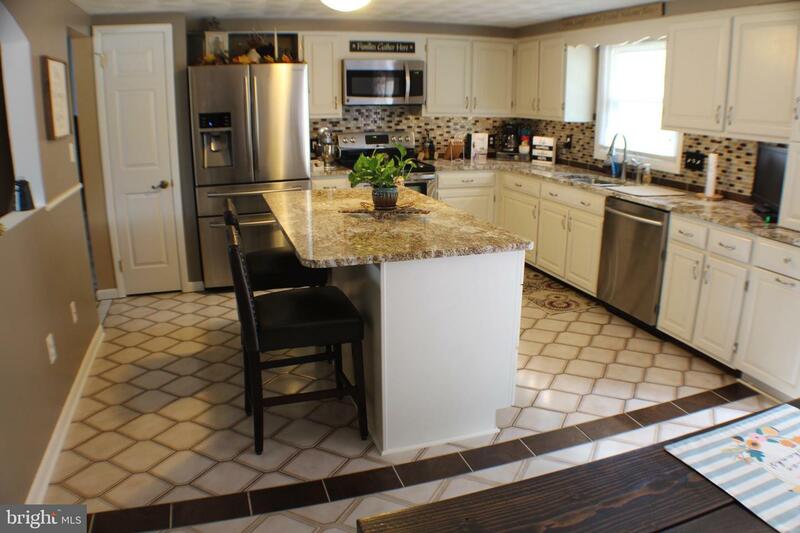 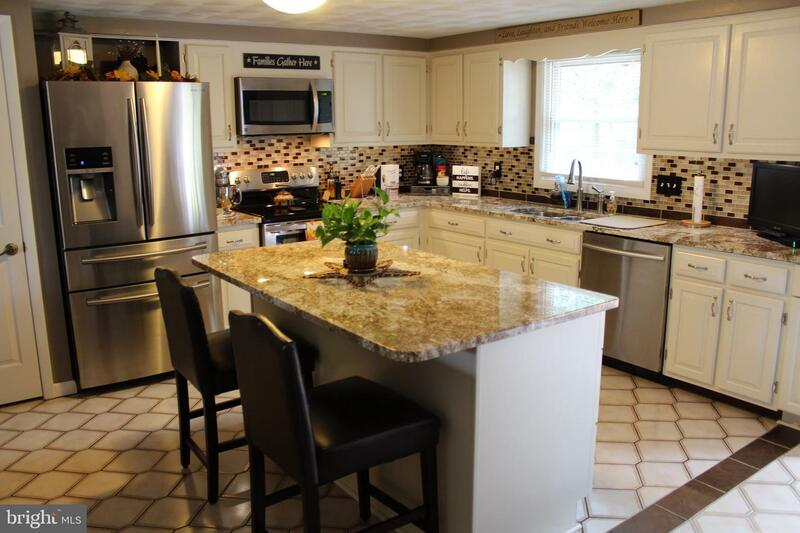 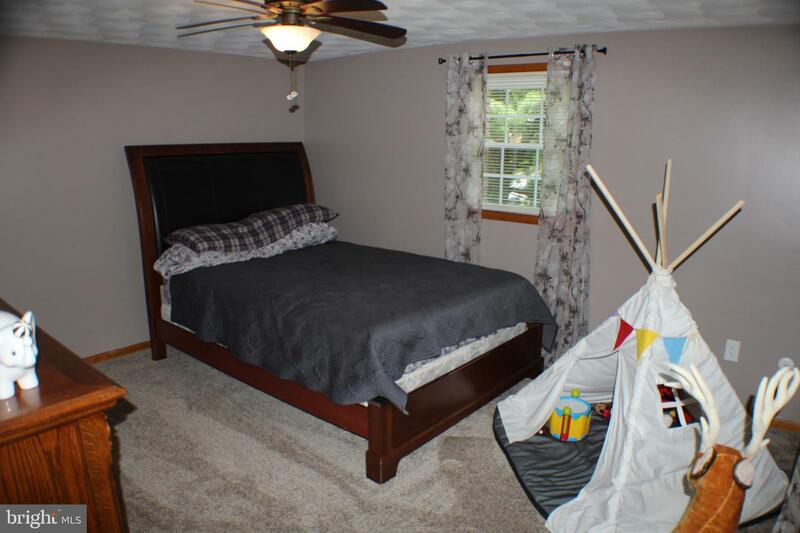 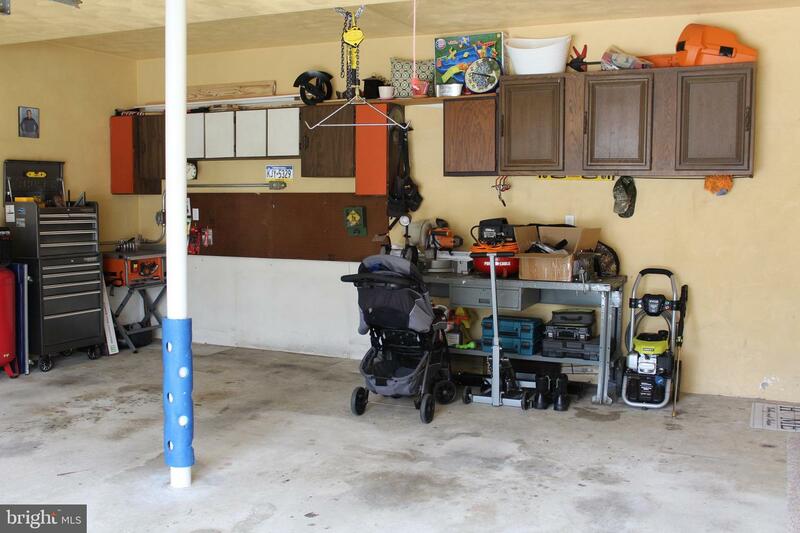 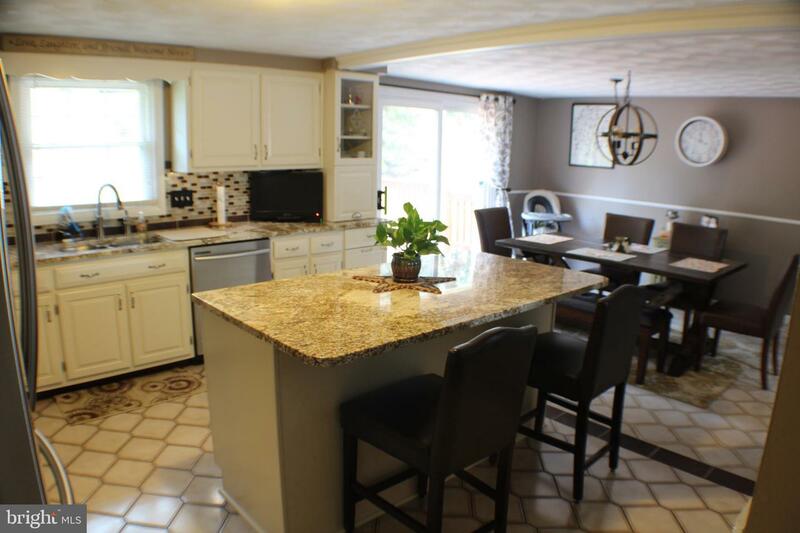 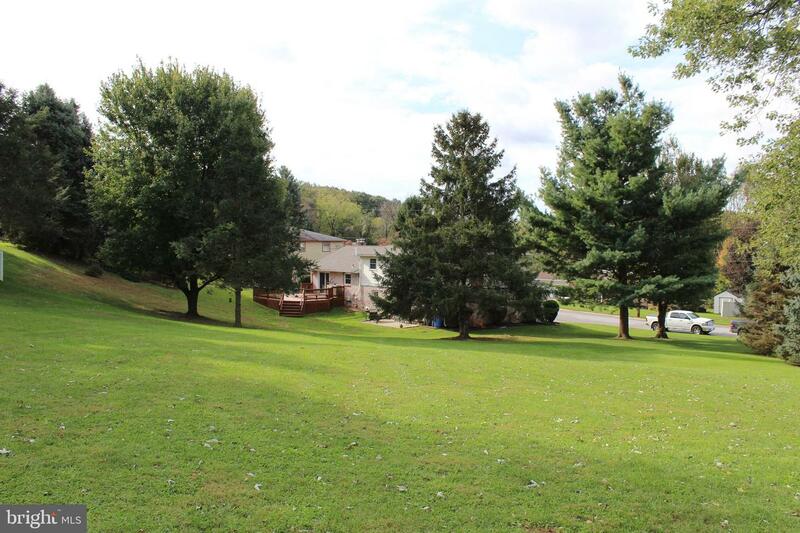 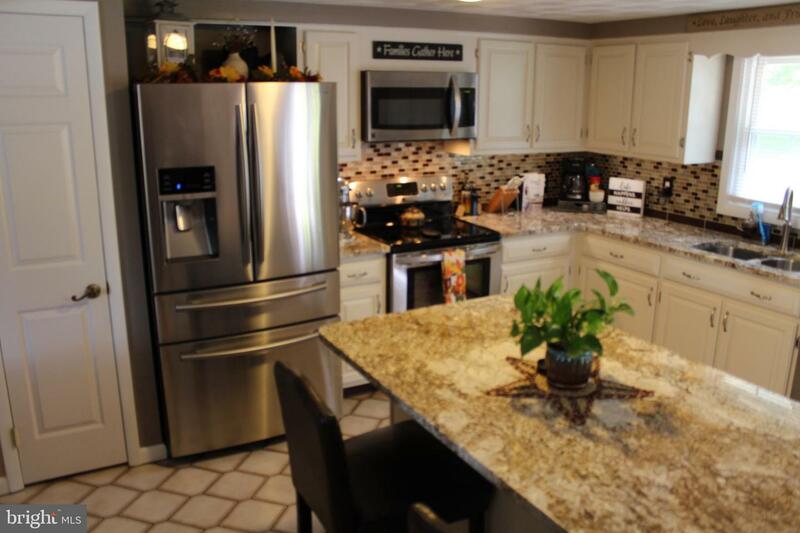 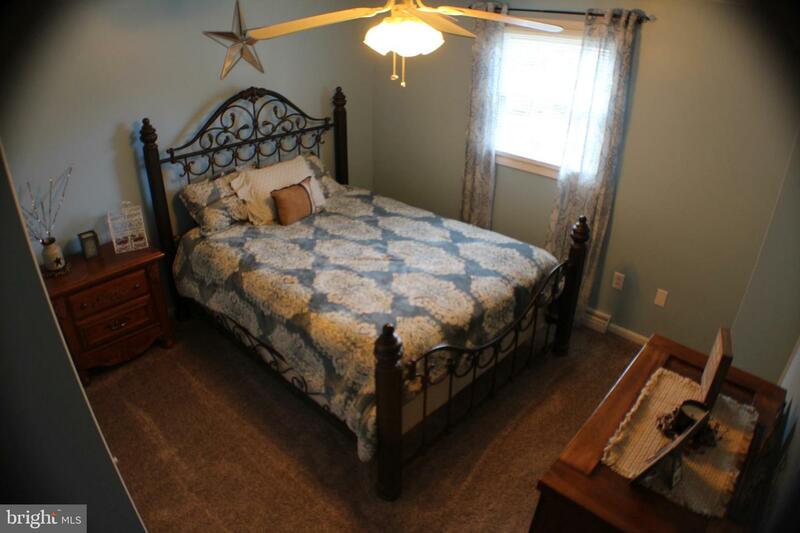 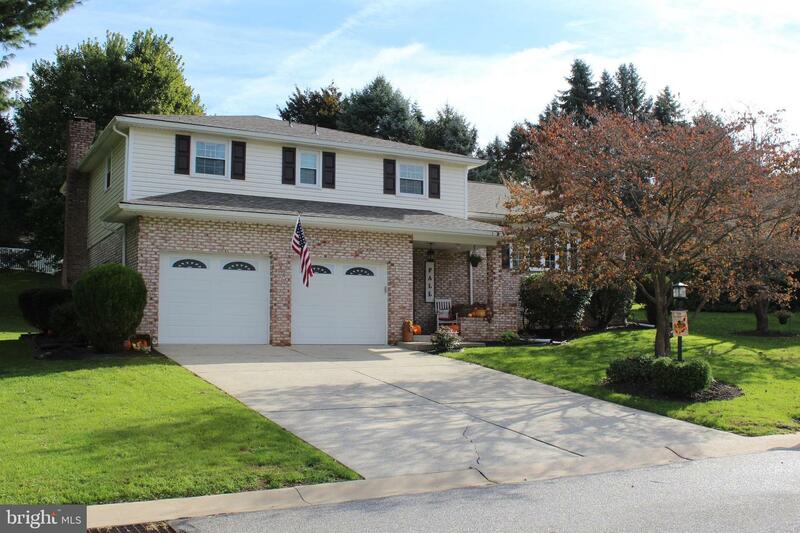 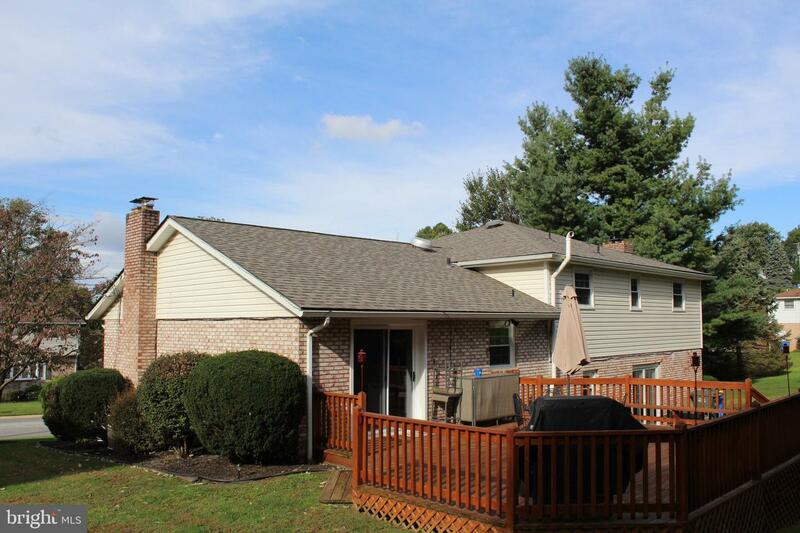 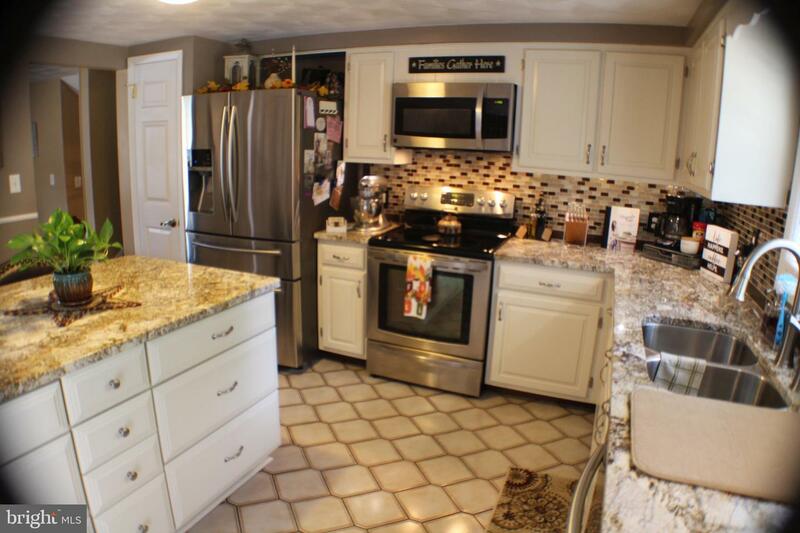 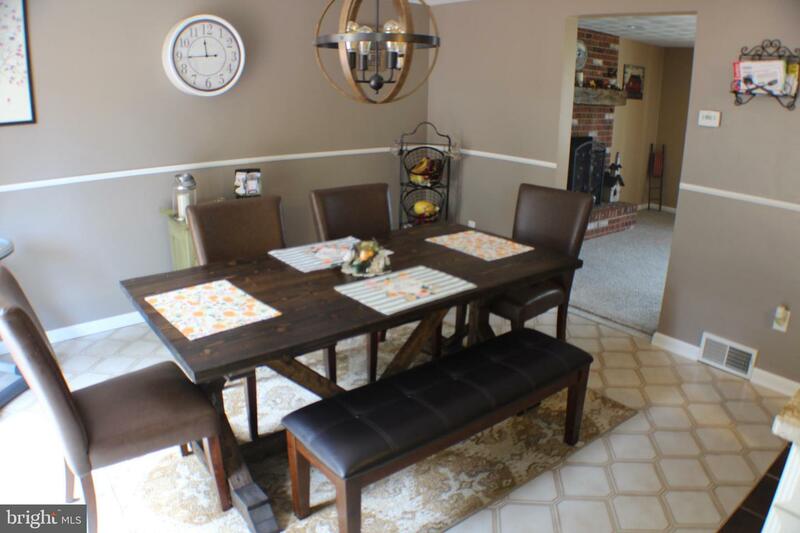 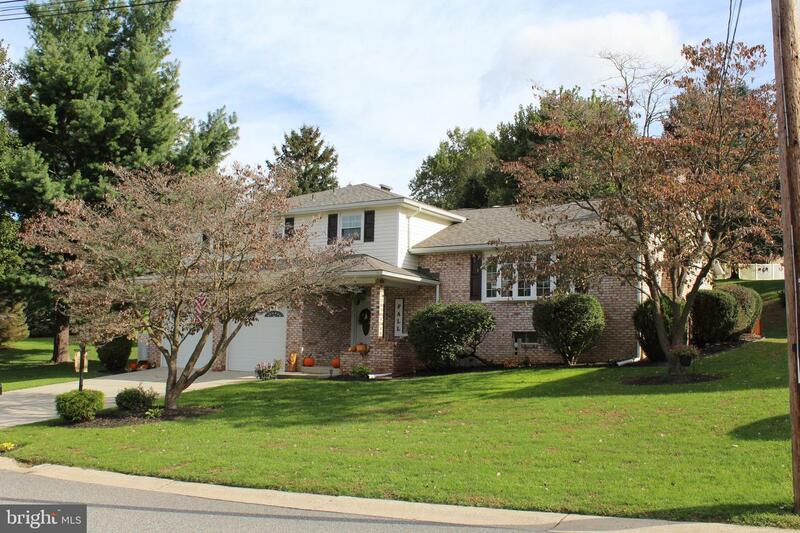 True 4-level, split level design, on half acre property in Dallastown School District. 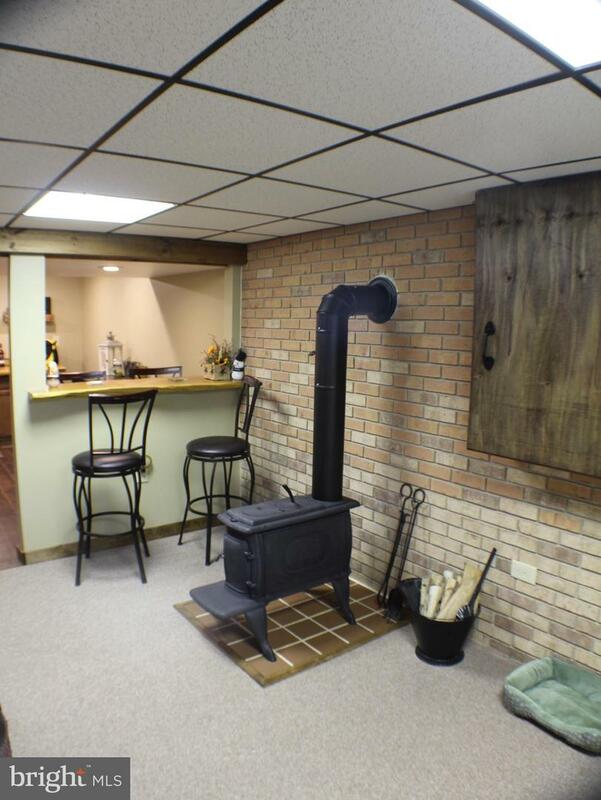 Keep cozy by the woodstove or 2 functional fireplaces. 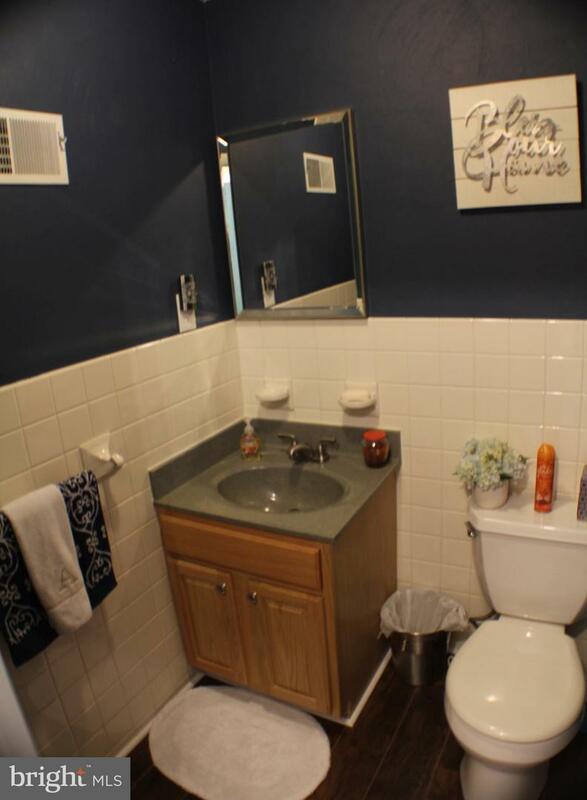 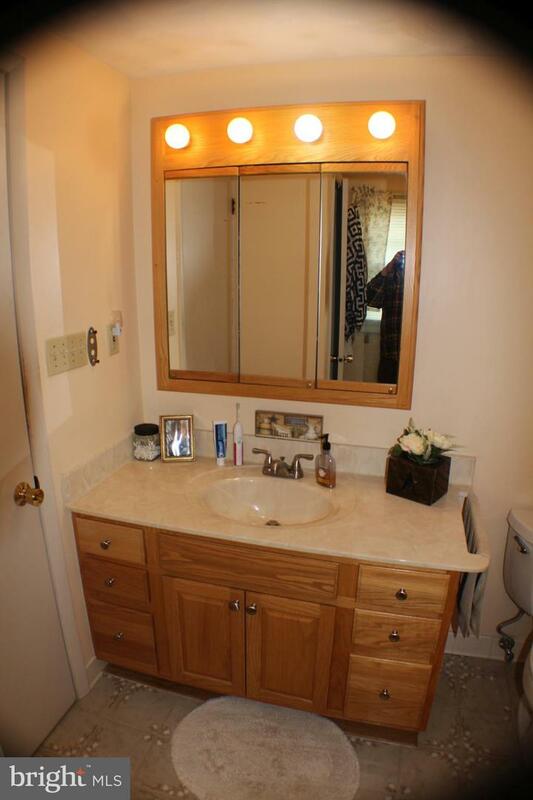 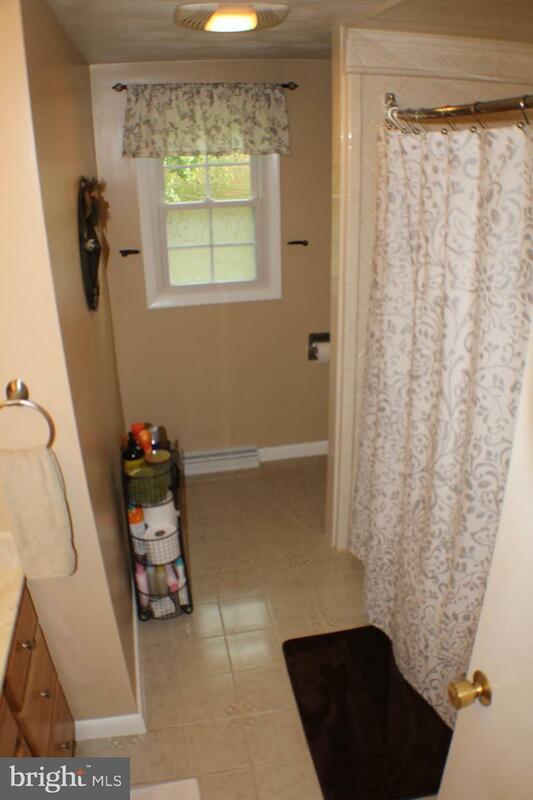 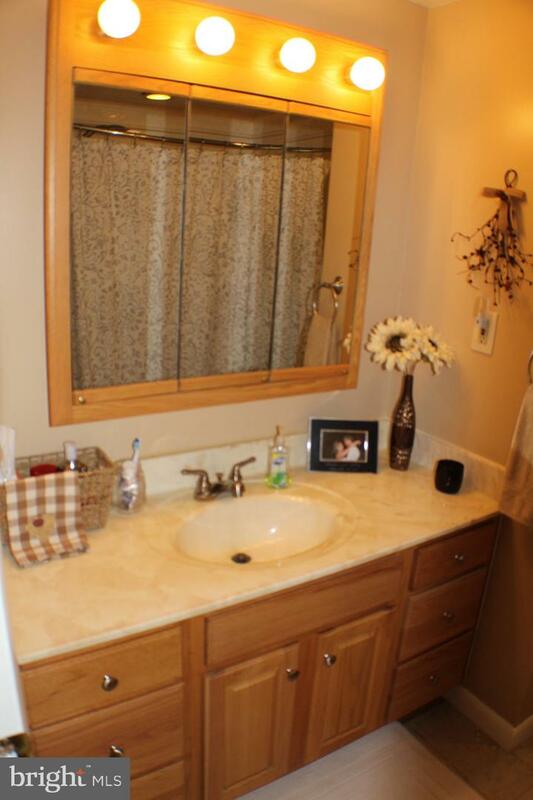 New plumbing fixtures throughout the home as well as new lighting fixtures & switches. 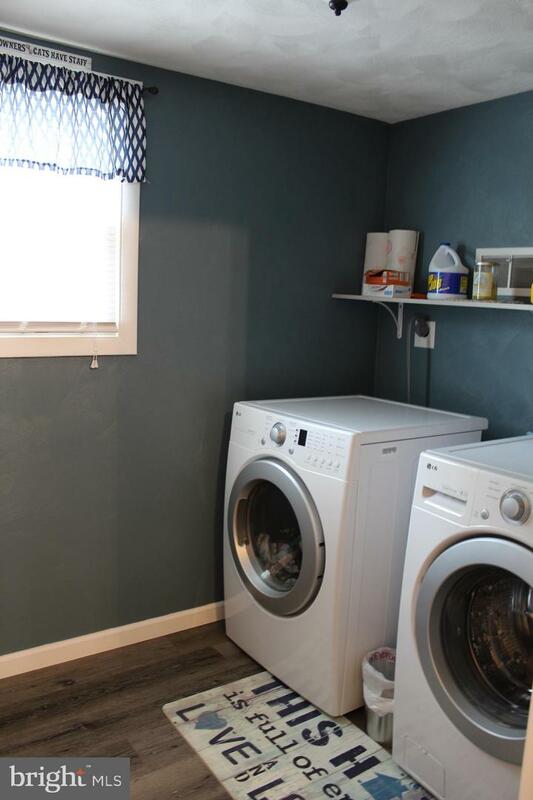 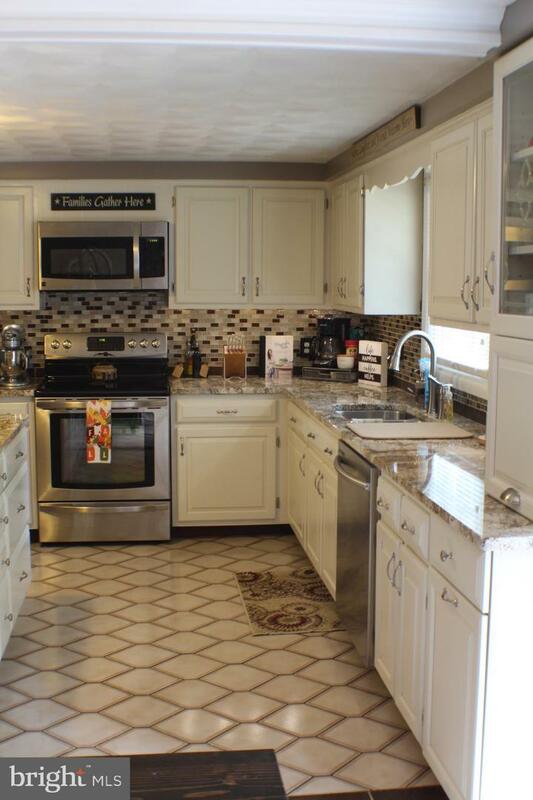 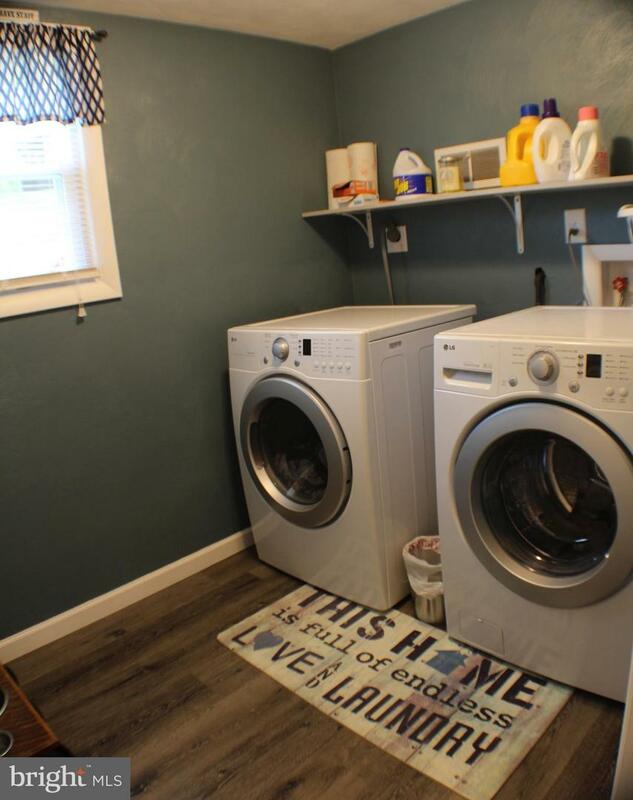 This updated home boasts a new roof, new electrical load center (breaker box), new kitchen cabinets and appliances. 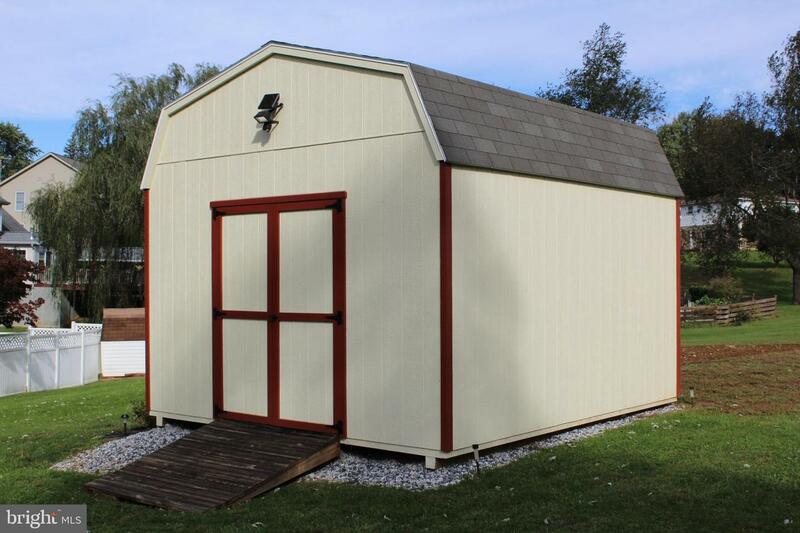 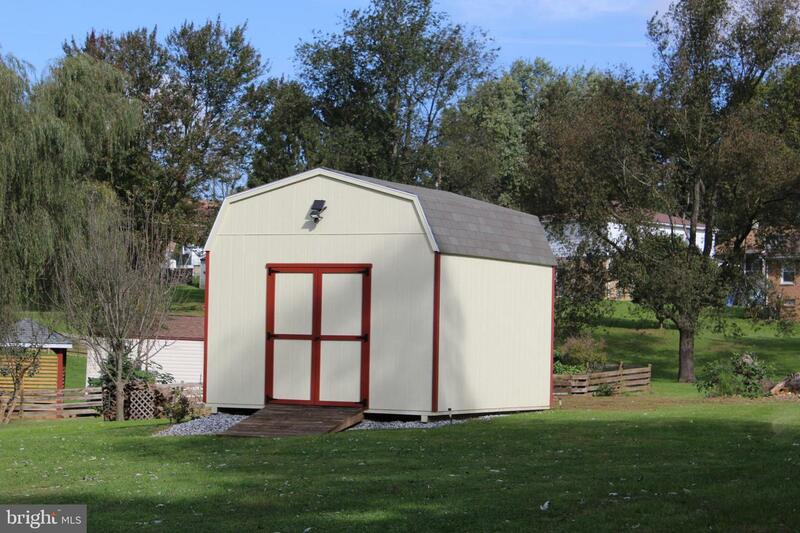 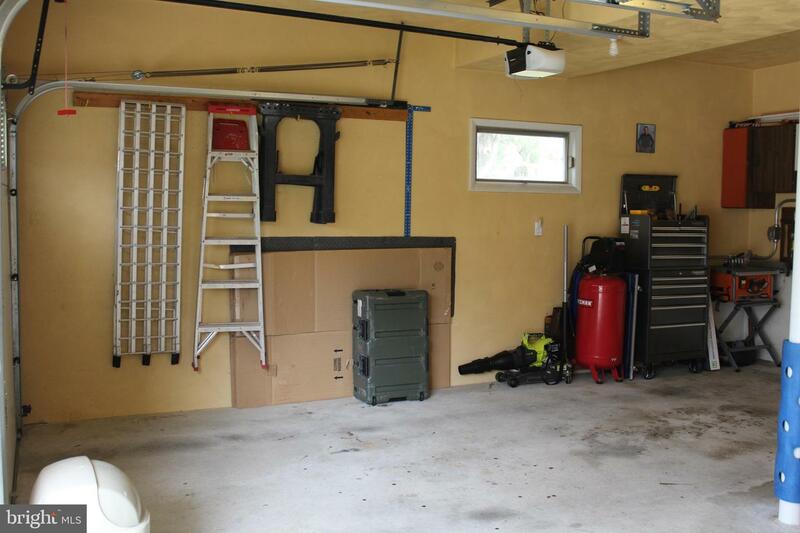 A new shed sits out back for your lawn and garden storage needs. 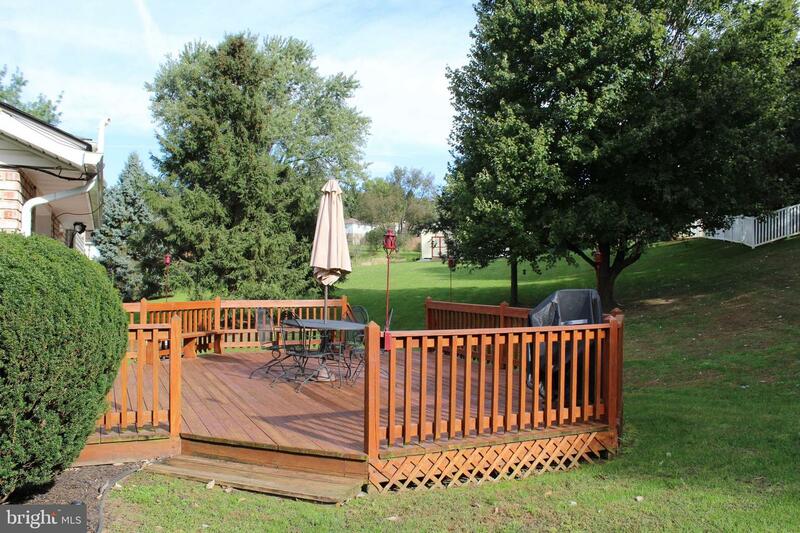 Large deck there for you to spend some quality leisure time & entertaining. 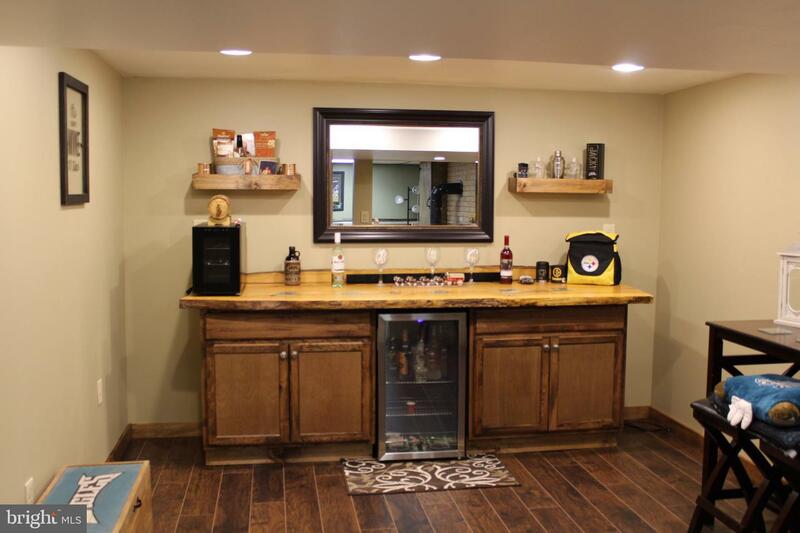 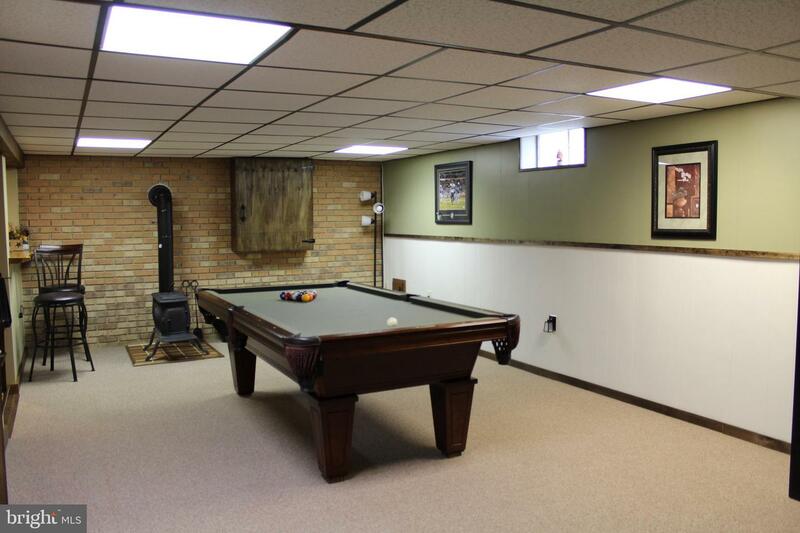 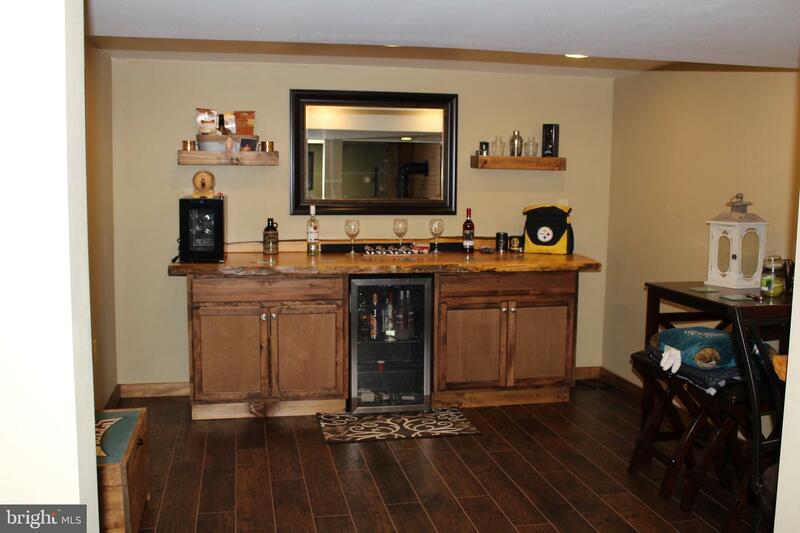 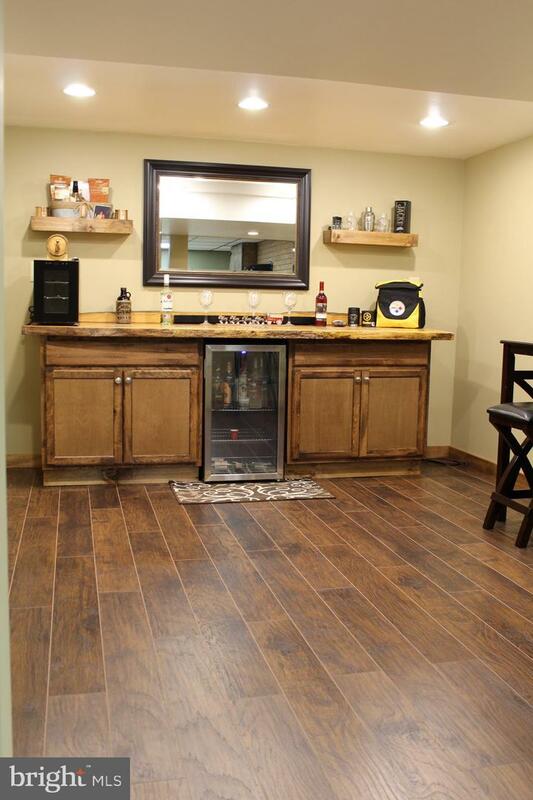 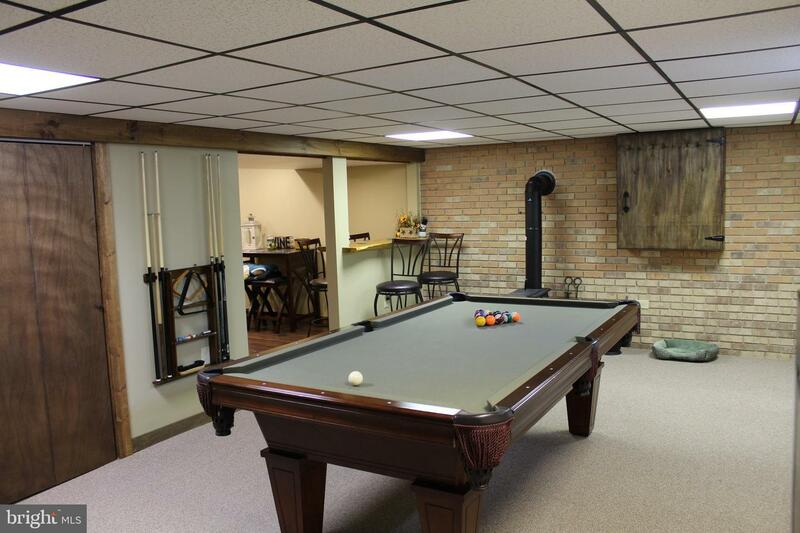 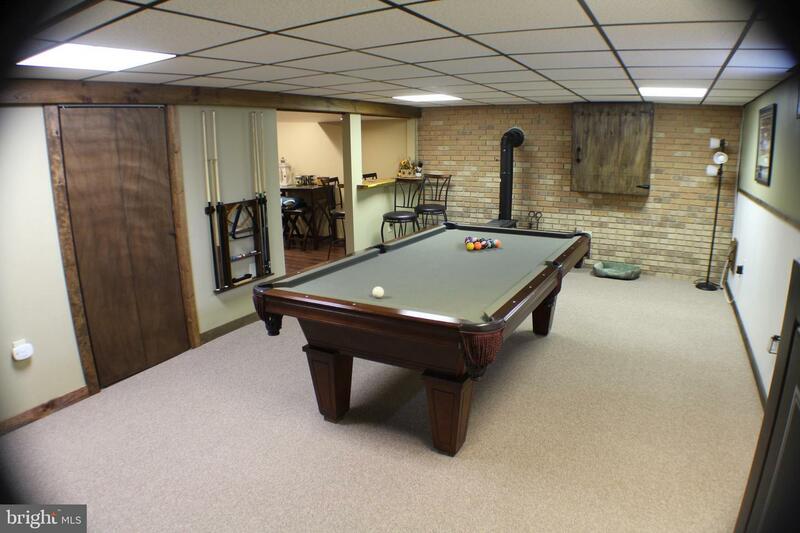 Basement is finished with large rec room and stunning custom bar room for your indoor entertaining enjoyment. 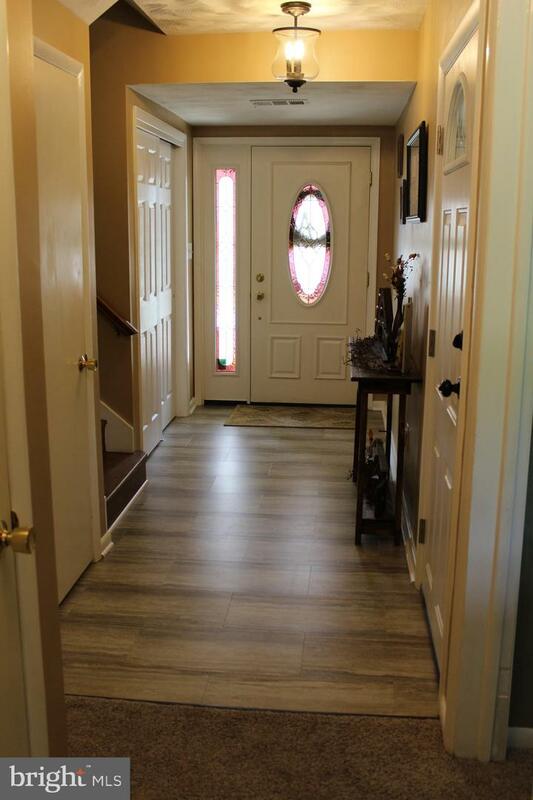 New carpet has been installed throughout the home so here it is, waiting for you to move right in and live in spacious comfort!